Call us toll-free at (800) 556-0111 or (412) 252-7000, or simply fill out the form and someone will be contacting you shortly. Yes. I would like to stay up to date with Surco®. 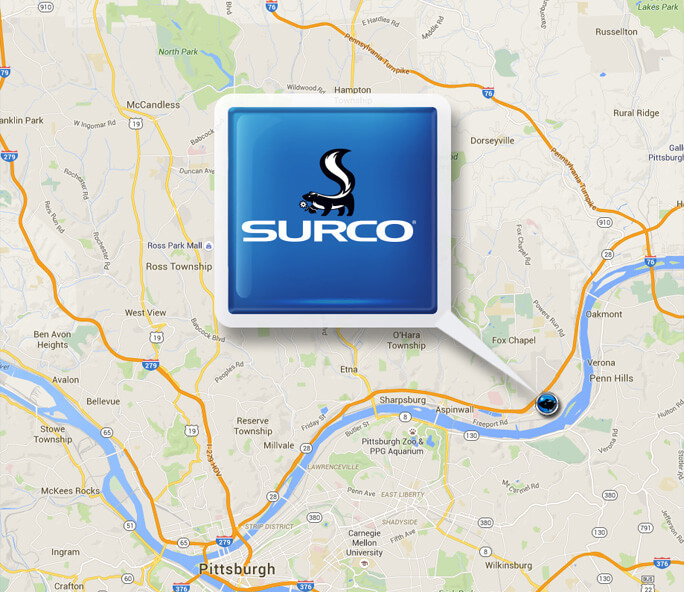 Please e-mail me the latest news about Surco® products and services. Please note that you can unsubscribe at any time by clicking the link provided in every Surco® newsletter. Surco respects your privacy and will never share your email address with any person or organization.